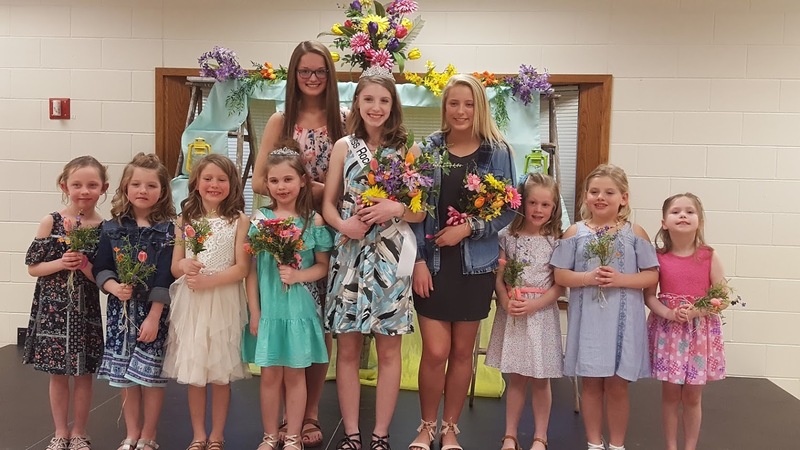 Rock Rapids, Iowa — Congratulations are in order for Noelle McCarthy and Brielle Vander Lee, who were crowned Miss Rock Rapids and Little Miss Rock Rapids at a ceremony on Wednesday night, April 11th. A taco supper started the evening. Clark Ahders lent his auctioneering skills at a pie and cake auction, and Lawrence Lupkes was posthumously named Friend Of Rock Rapids, 2018. All proceeds from the evening went toward the annual Heritage Days Celebration. This entry was posted on Thursday, April 12th, 2018 at 6:02 am	and is filed under News. You can follow any responses to this entry through the RSS 2.0 feed. Both comments and pings are currently closed.